Did you feel an explosion? 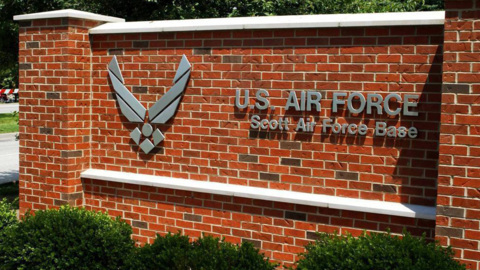 Scott Air Force Base says it’s just a drill. Belleville to give $5K to $10K raises to 4 officials. Here’s how it may save the city money.